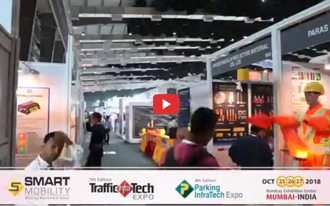 Smart Mobility – Trafficinfratech Expo and ParkingInfratech Expos offer partnership opportunities that provide great value in terms of excellent exposure and high quality results. As a sponsor your brand will be exposed to National and International delegates and Government authorities, Infrastructure Companies, Consultants etc. 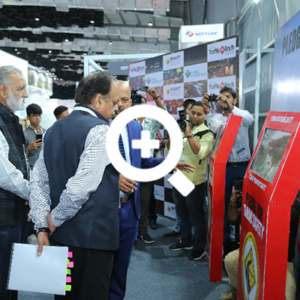 through vigorous marketing activities – pre-event announcements, mailers, social media, newsletters, print ads and all other promotional tools and activities during the show. A variety of partnership are available to suit your branding excitement and to increase your visibility at the event.